is one of the most popular skinny bundle services on the market – but it's also one of the newest, and it doesn't yet enjoy the kind of platform support we see from competitors like Sling TV and PlayStation Vue. Right now, while there are apps available for Fire TV, Apple TV, and others, you can't yet get DIRECTV NOW on Roku. That will change soon, with a new DIRECTV NOW Roku app coming this year. The DIRECTV NOW Roku app has been in the works for some time now, but delays have frustrated fans of the service. Here's what we know so far. 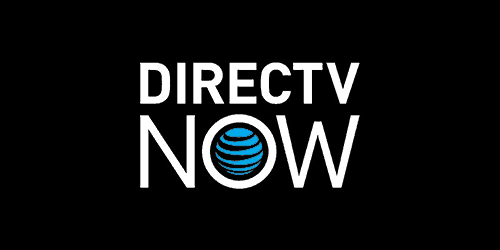 DIRECTV NOW launched back in the fall of 2016, and it has been on the market for a few months now. We reviewed it when it first came out and gave the service high marks, noting its pleasant user interface and huge channel selection. Some early streaming issues have been worked out since our review, making DIRECTV NOW arguably the best of the skinny bundle crowd – but not for Roku users, because there is still no DIRECTV NOW Roku channel. Where is that channel? At launch, a little missing platform support wasn't the end of the world – it's fairly typical for services to launch with weak platform support and to expand their offerings over time. But it has been months now, and there's still no DIRECTV NOW Roku channel. The DIRECTV NOW Roku channel was original given the vague release date of “2017.” Back at CES 2017 in January, Roku executives promised us a Roku channel in the “next few weeks.” The channel did not materialize, however, and a couple of months have come and gone. Roku users have even missed out on DIRECTV NOW's special introductory rate, as the promotion ended before we ever saw a DIRECTV NOW Roku channel. Then the DIRECTV NOW Roku channel was promised to arrive before the end of Q1 in March. That didn't happen. The latest information at this point is still frustratingly vague: the channel will come out sometime in 2017, the same vague information we had at the start. 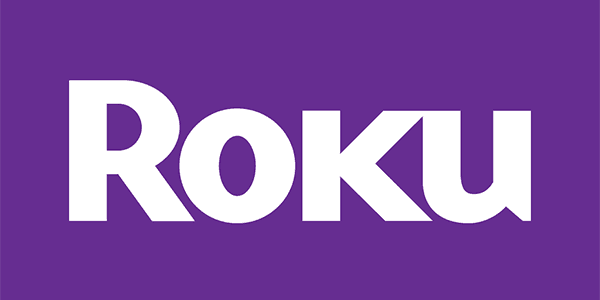 Note the URL (https://blog.roku.com/blog/2016/11/28/directv-now-coming-to-the-roku-platform-in-q1/) on that link – while the updated piece simply says “2017,” the URL still contains the broken “Q1” promise. Feature-wise, we know more or less what to expect from the DIRECTV NOW Roku channel. DIRECTV NOW's other channels feature on-demand content, but no cloud DVR of the sort that PlayStation Vue offers and Sling TV is currently exploring. DIRECTV NOW has a great user interface that we sang the praises of in our review, and we'd expect that to continue on Roku. If you're antsy to get started with a skinny bundle and don't want to wait for the DIRECTV NOW Roku channel, check out PlayStation Vue and Sling TV. The two skinny bundles both offer Roku support. Check out our comparison of the two services here. Both services have week-long free trials. With luck, you might see a DIRECTV NOW Roku channel released before you have to pay a dime for your skinny bundle. If you're willing to add another streaming stick or box to your collection, you can get DIRECTV NOW on a different device. DIRECTV NOW works on Amazon's Fire TV and Fire TV Stick – check out our comparison of those two devices here. It also works on Apple TV and Android TV devices. Like its competitors, DIRECTV NOW offers a week-long free trial. TIP: If you have a modern smartphone, you can cast DTVNow to a Roku. For instance, newer Samsung phones have a feature called SmartView (it will be in the pulldown menu). I just launch SmartView on my phone and it will cast my phone to my Roku. Next, I pull up the DTVNow app on my phone and it will fill my entire television screen (must orient phone horizontally). Works really well and video is high quality. Can only cast DTV Now’s content from an iPhone via an HDMI cable.